A favourite with families and couples alike, Breathtaker offers exceptional alpine hospitality, unparalleled customer service and incomparable facilities. All 33 suites feature a kitchenette and cooking facilities. Our onsite Day Spa features a lap pool, spa and steam room and offers massages and beauty treatments. (18+ only) Our Loft Bar and Signature Restaurant offer a variety of dining options that will satisfy your hunger after a day on the slopes. 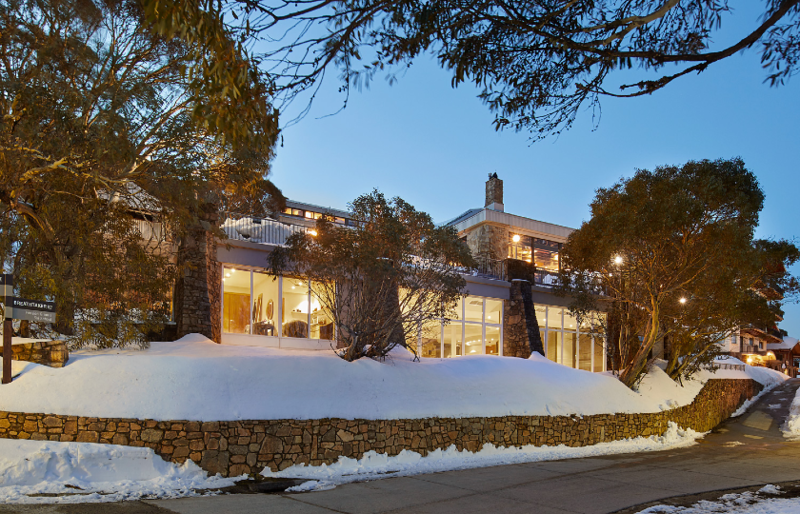 We are located a short walk from the Mercedes Express chairlift and Mt Buller Ski School.